Gone are the days when aerial views of majestic cityscapes are reserved for looking out of airplane windows. With the popularization of drone technology we can now take to the skies and capture footage of our favorite cities from a bird’s eye view. We’re not talking about grainy low resolution footage either. 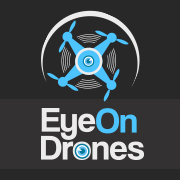 Modern drone mounted cameras now have the ability to capture stunning footage and take beautiful pictures that can almost rival even the best looking aerial shots from blockbuster movies. 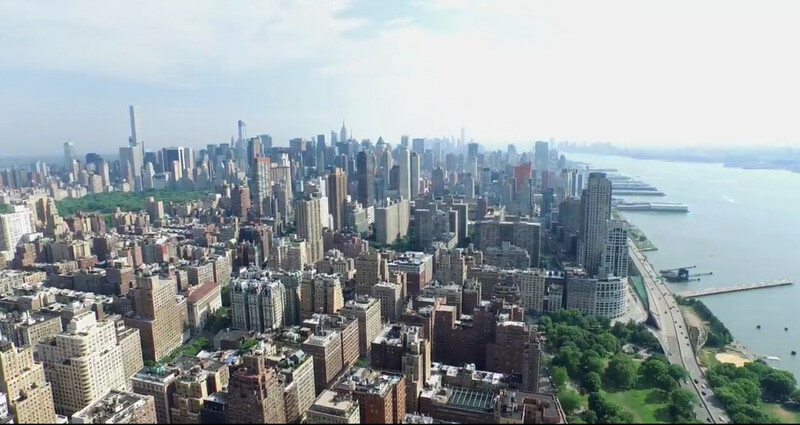 Without further ado, let’s go on an aerial tour around the world as we take a look at 12 of the most majestic cityscapes from a drone’s perspective. Watch the waves of Lake Michigan meet the frosty snowfall on the shores of Chicago as the drone slowly rises up to meet the cityscape. A stunning contrast is made between the sprawling vastness of frigid nature and the similarly awe-inspiring immensity of the Chicago cityscape. The breathtaking aerial shots of Boulevard East, West New York, and Weekawken, all invoke a surreal feeling of reverence for how our world can seem miniscule and grand all at the same time. Get an amazing tour of San Francisco without leaving the comfort of your home. Appreciate popular venues and tourist attractions (like the Coit Tower, the Golden Gate Bridge, and the Palace of Fine Arts Theatre) in ways that you’ve never seen them before. The beauty of Los Angeles is ever present, no matter if it’s daytime or nighttime. Notable places like the Nokia and Staples Center, Santa Monica Pier, and the 405/10 Interchange, all have an eccentric air of beauty in these nighttime shots from the air. In a land where skyscrapers and technology reign supreme; it no surprise that once the sun sets the true splendor of these cities begins to show itself. The highlights of these shots are the spectacular views of Tokyo Tower and Palette Town. This bleak somber view of the London cityscape showcases the architectural beauty of the surroundings while playing with various perspectives and angles. The city feels both small and large, as well as populous and lonely all at once. From personal shots at near ground level to panoramic views amidst the towering skyscrapers; the business district of La Défense has numerous breathtaking sights to offer. The leisurely pace of the video gives you a chance to fully appreciate the structural splendor of Paris. Sydney, Australia is a celebrated city where unique architecture and elegant art blend together to for a wonderful metropolis. The various shots of the cityscape, the harbor, and the Sydney Opera House, all work together to showcase the city in a splendid fashion. 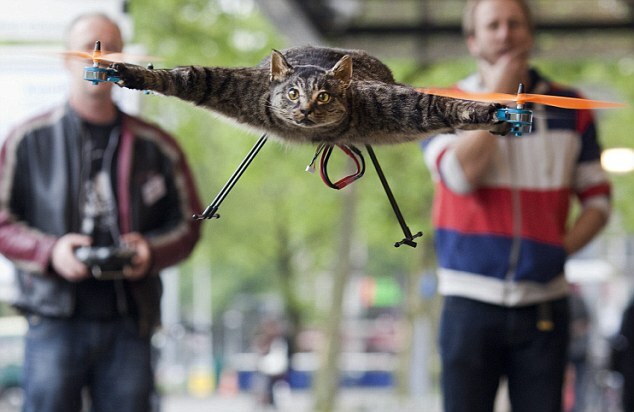 This is aerial cinematography at its finest. The obviously glorious shots of Rio de Janeiro not only showcases the beauty of the cityscape; it also highlights the interrelated aspects of the city, its people, and nature. Tour Beijing from above without leaving the comfort of your home. Whether it’s the stunning traditional architecture or the contemporary commercial buildings, Beijing is quite literally one of the most beautiful cites to view from all angles. Rome is another city that showcases beautiful traditional architecture and these stunning buildings look even more fascinating from these various angles and elevations. The waterways are also an interesting sight to behold, since from above they look like long serpents that are weaving their way through the closely packed structures. You can’t help but feel camp and at peace while watching this leisurely aerial footage over Vancouver. Between swiveling over the glistening water and flying amongst the towering skyscrapers, the beauty of Vancouver from above will leave you speechless. With the advent of modern drone technology and social media we can now have numerous aerial clips right at our fingertips. However, you don’t have to be the one that is doing the searching on YouTube. Instead you could be the one doing the recording your aerial flybys with your own personal drone as well.